It's your first day working for The Linux System as an open-source mail classifier middleware. Your job is to defend the poor users from the eViL spAm. You'll also be classifing mails into different categories. But beware! 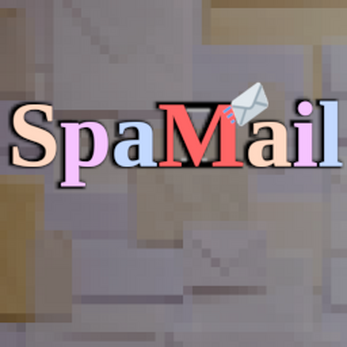 If you miss a mail category or there are too many messages on the queue your inbox will start filling with evil spAm and you'll be fired and replaced by a commercial application. Press F1 to F4 in order to change current mail category and type the correct character in the keyboard to send the mails. Can you beat your own highscore? 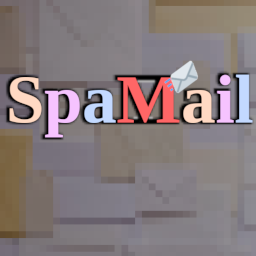 Will you become the greater MailKnight, defender of the spam? Or you rather preffer to have some laughs reading spam subjects?